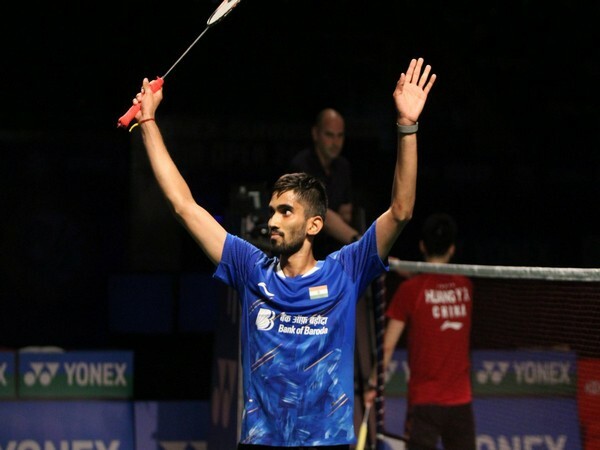 Kuala Lumpur [Malaysia], Apr 5 (ANI): Kidambi Srikanth suffered a defeat in the quarter-finals of Malaysia Open on Friday. 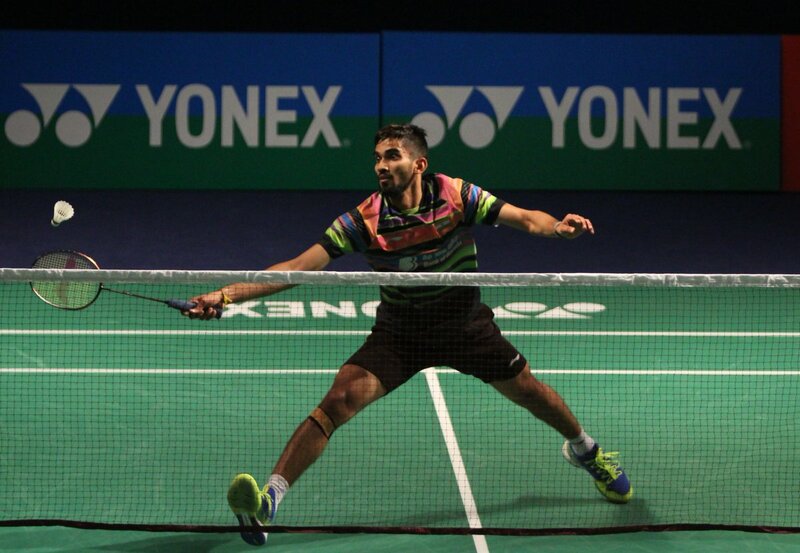 China's Chen Long defeated him by 18-21, 19-21. 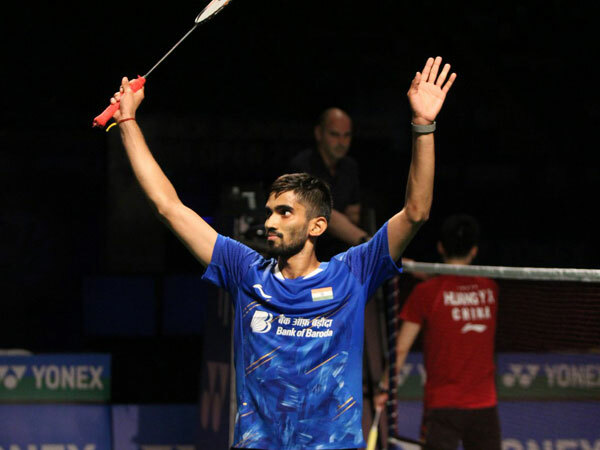 New Delhi [India], Mar 31 (ANI): Srikanth Kidambi enunciated that he did not try anything different which became the cause for his defeat in the India Open 2019 men's singles grand finale that helped Danish player Viktor Axelsen to dominate and clinch the title here on Sunday. 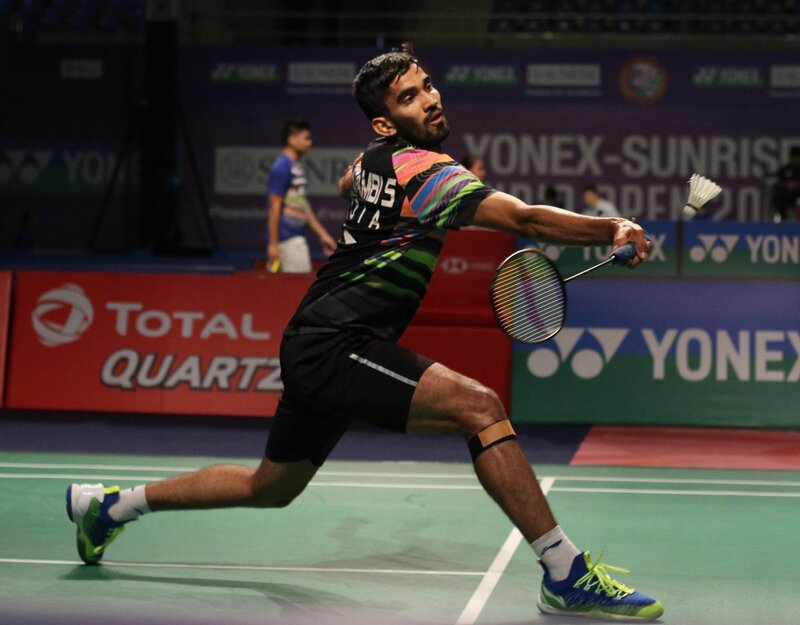 New Delhi [India], Mar 31 (ANI): Srikanth Kidambi lost the opportunity to bag his second India Open 2019 men's singles title as he faced a 7-21, 20-22 defeat from Danish player Viktor Axelsen during the grand final at KD Jadhav Indoor hall here on Sunday. New Delhi [India], Mar 30 (ANI): Former champion Kidambi Srikanth is on course for a second India Open title, as he came from behind to defeat China's Huang Yuxiang 16-21, 21-14, 21-19 in the men's singles semi-final here on Saturday. 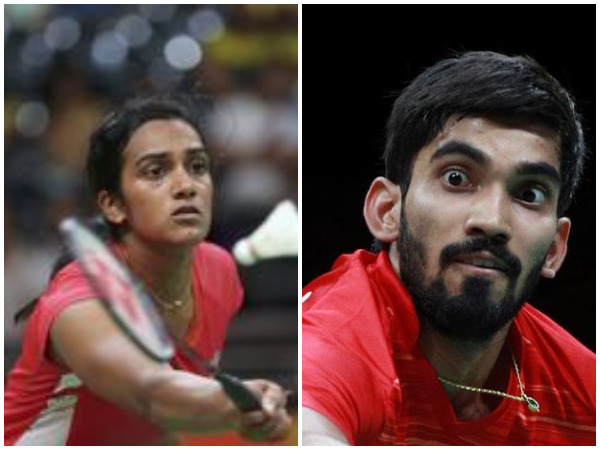 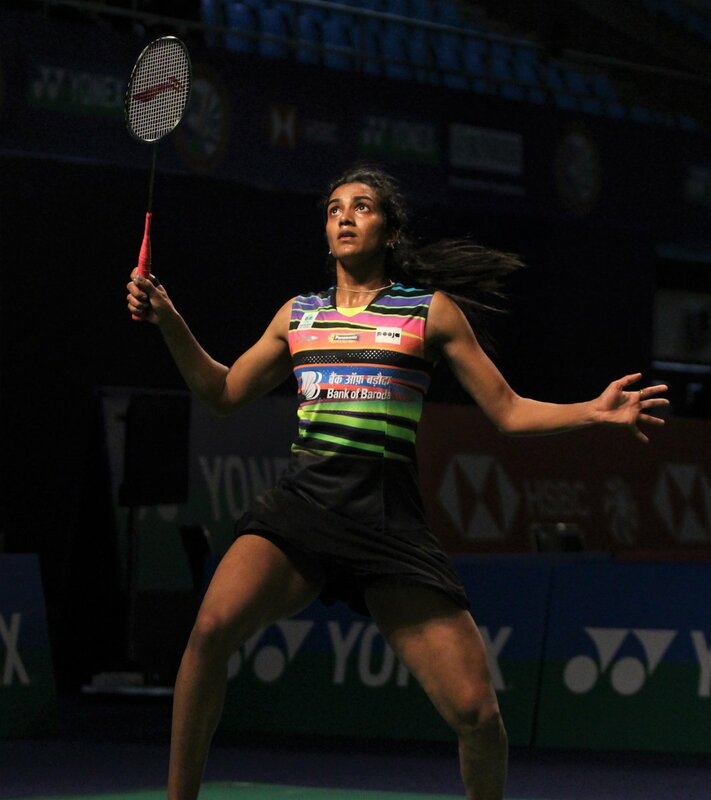 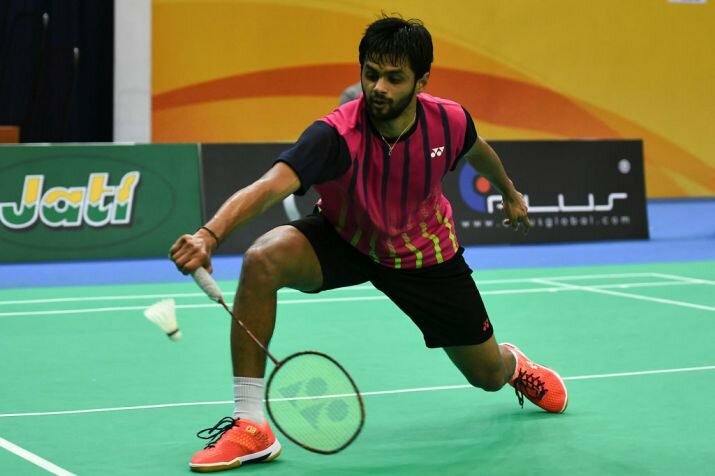 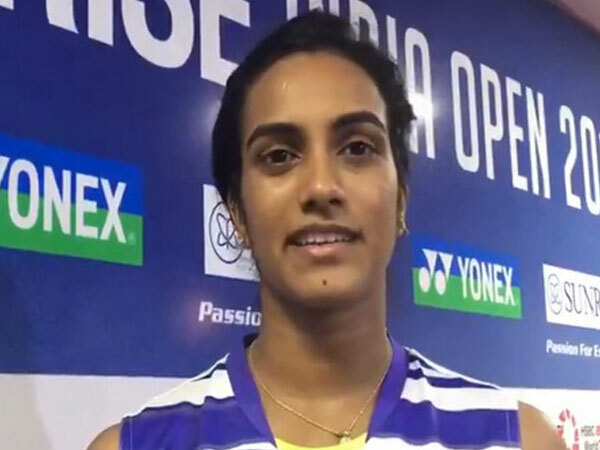 New Delhi [India], Mar 26 (ANI): Eight singles players and 10 teams from India secured berths in the main draw as the qualifying rounds got completed at the India Open 2019 here at the KD Jadhav Hall on Tuesday.